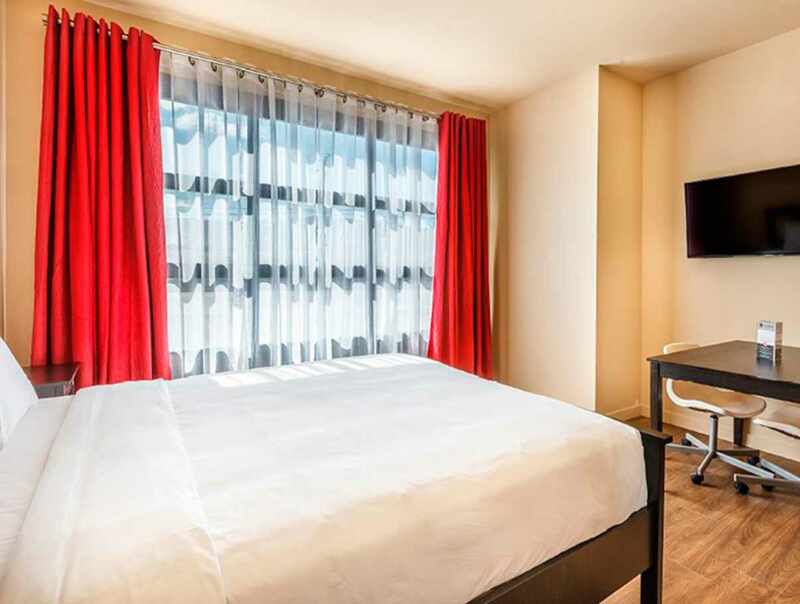 The Hotel Universel Québec is proud to present its latest urban accommodation project: Hotel Unilofts Québec. 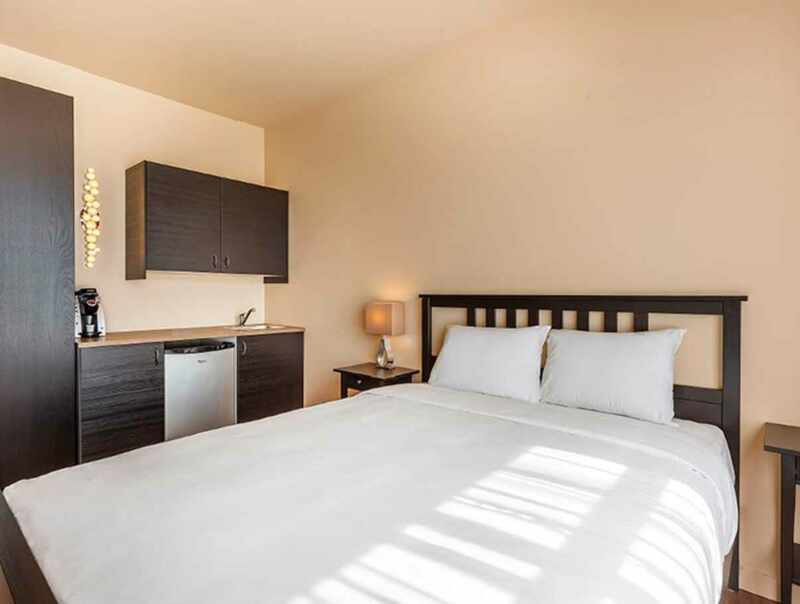 Attractive modern studio apartments with refined style and a contemporary look. 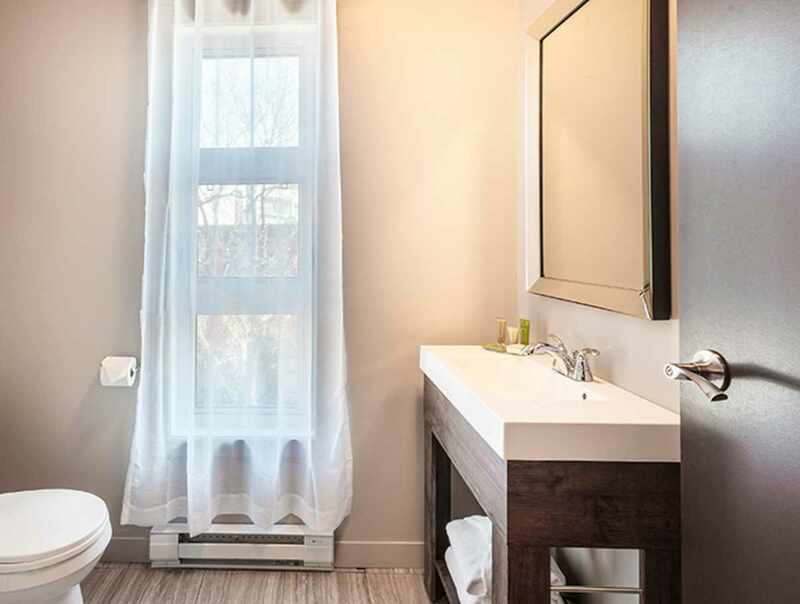 The perfect accommodations for two, right in Ste-Foy. 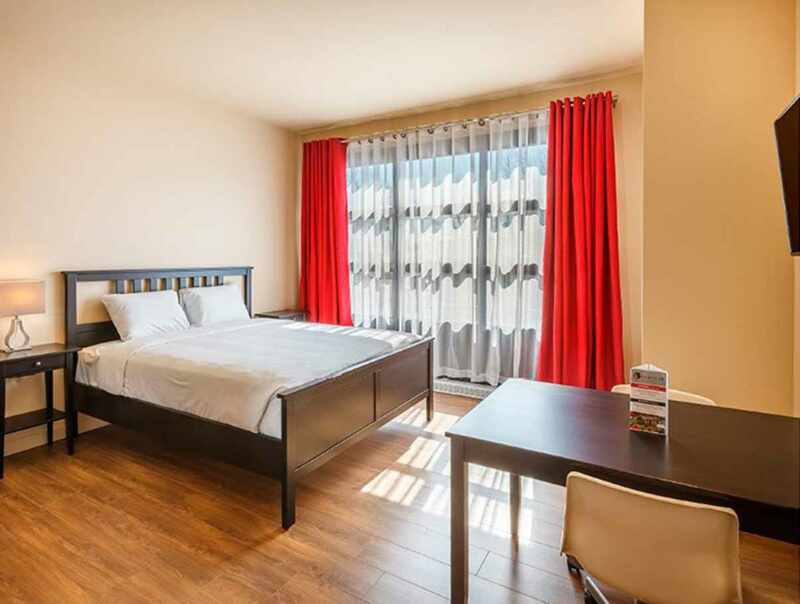 Located a short distance from the Hotel Universel Québec. 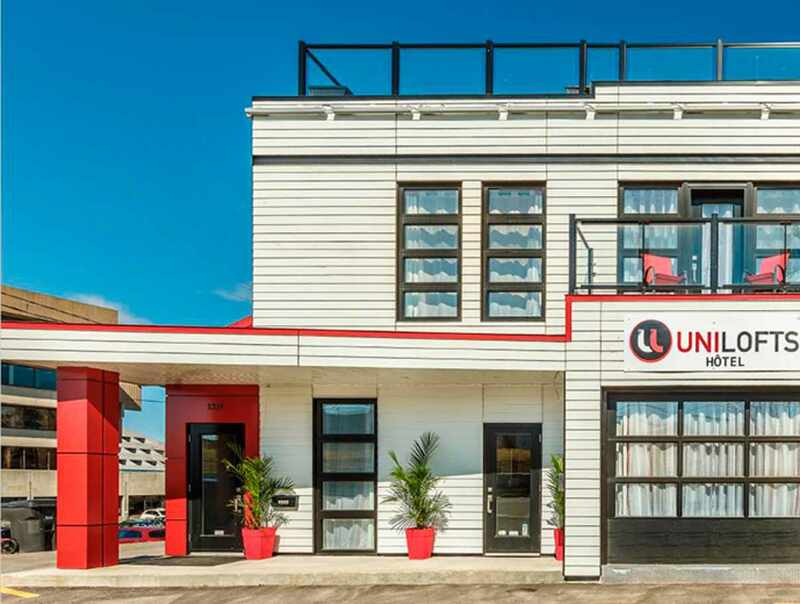 Guests staying at the Hotel Unilofts Québec have access to all the services available at the Universal, such as the pool, spa, gym and free parking.